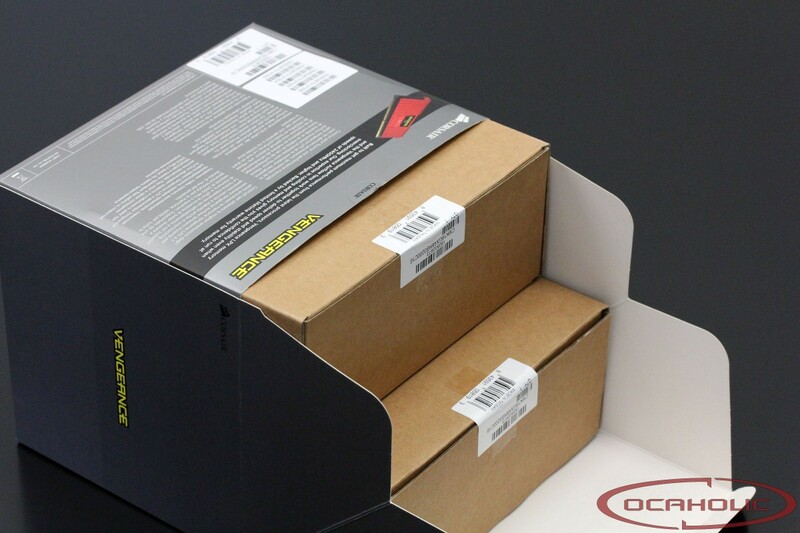 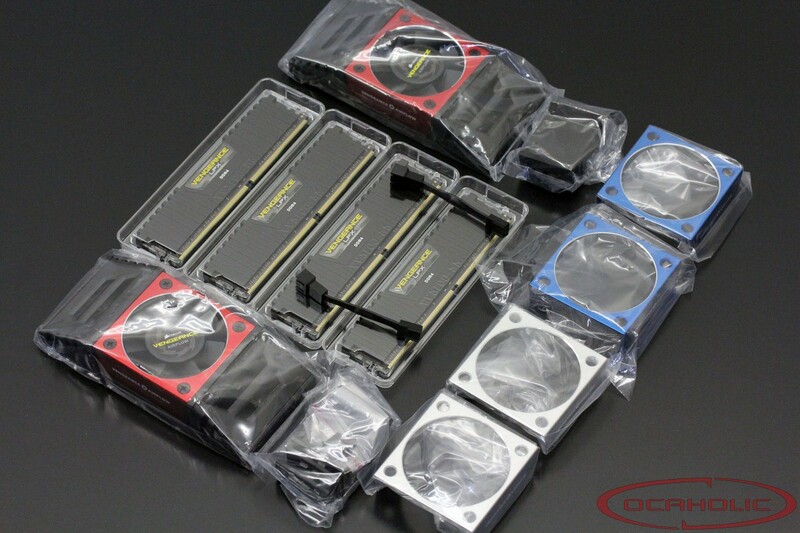 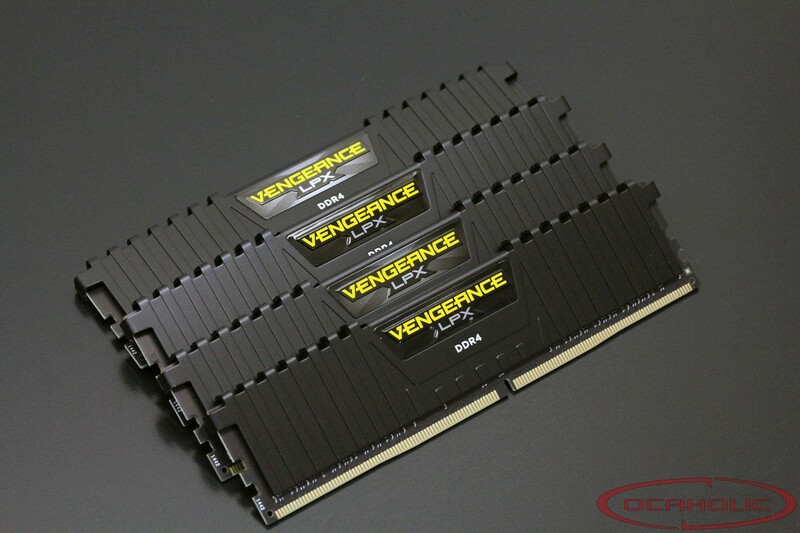 Today we have received a package from Corsair with inside a huge box of Corsair Vengeance LPX DDR4. 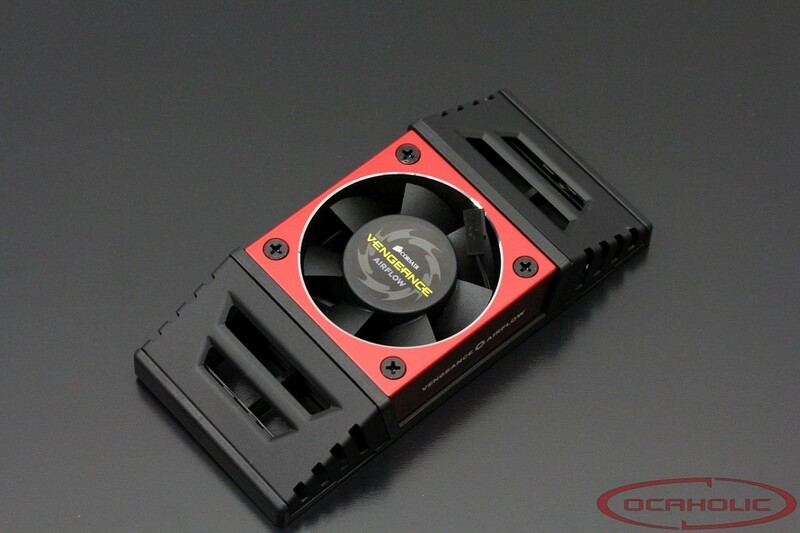 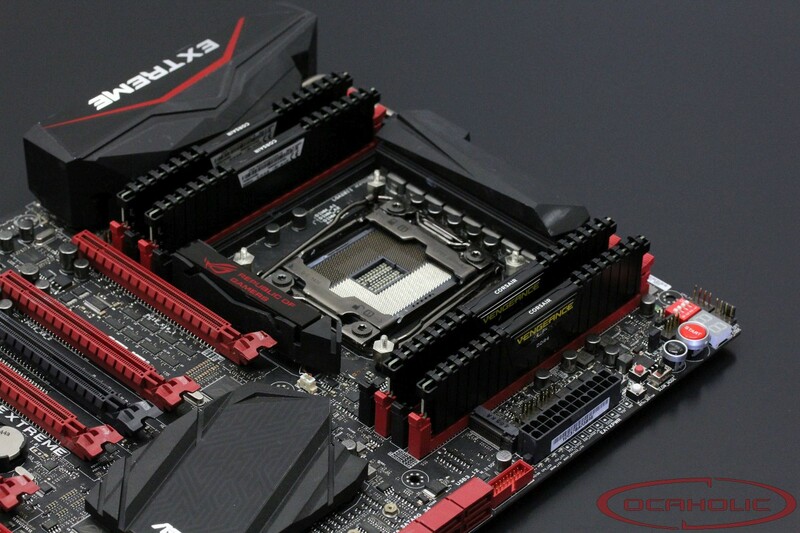 Few months ago we have reviewed another version of this memory, with lower frequency and without Vengeance airflow modules. 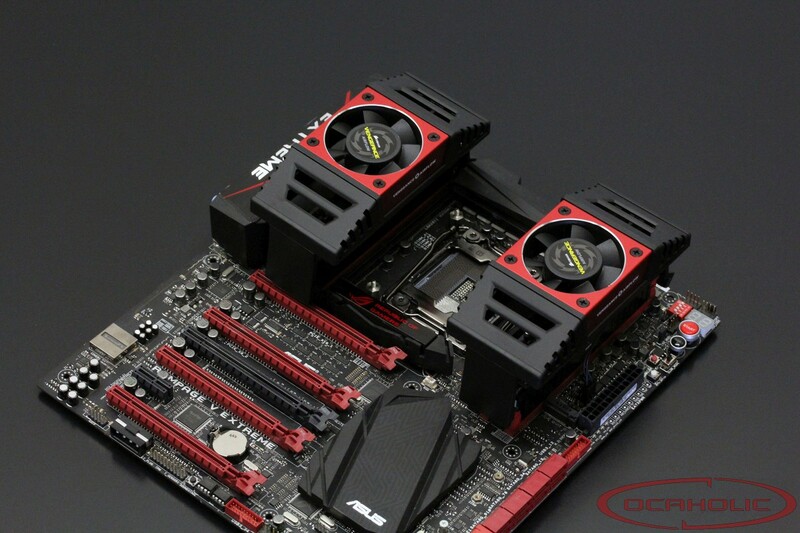 This model is rated for 3200 MHz CL 16-18-18-36.